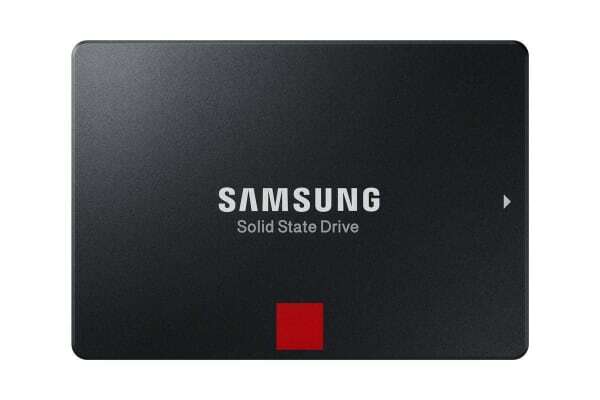 Get industry-leading reliability with the Samsung 860 PRO 256GB SSD. Powered by the latest V-NAND technology and a robust algorithm-based controller, it readily handles heavy workloads to give lasting assurance. Speeds are more consistent and sustained, even with heavy workloads and multiple tasks. 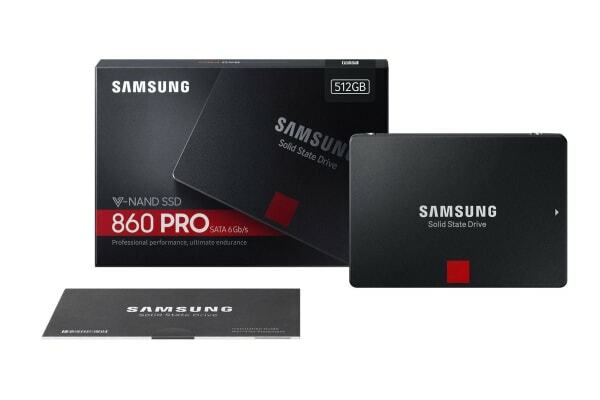 The Samsung 860 PRO 256GB SSD performs at sequential write speeds up to 530MB/s with the best combination of the latest V-NAND and a refined controller, delivering sequential read speeds up to 560MB/s. Under heavy workloads, endurance is everything. Safely store and render 4K videos and 3D data used by the latest applications, up to 8x higher TBW than the previous 850 PRO. Benefit from faster, more fluid communication with your host system. The refined ECC algorithm and a new MJX controller generate higher speeds and the improved queued trim enhances Linux compatibility. 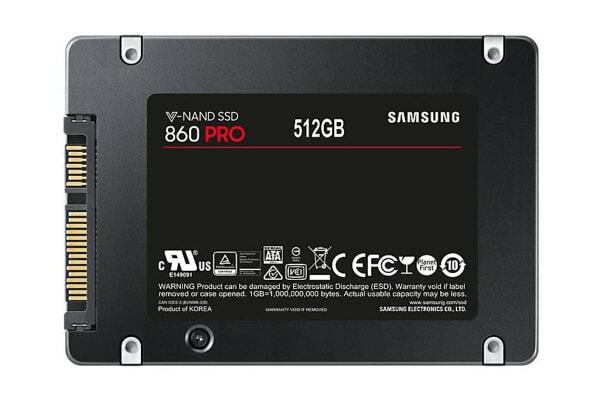 Advanced engineering makes the 860 PRO more compatible with your computing system. Samsung Magician software is designed to help you manage your SSD with a simple and intuitive user interface. Get notifications when new firmware is released and easily install updates for enhanced performance, stability and compatibility. Protect your data by selecting security options. The 860 PRO supports AES 256-bit hardware-based encryption and is compliant with TCG Opal and IEEE 1667.